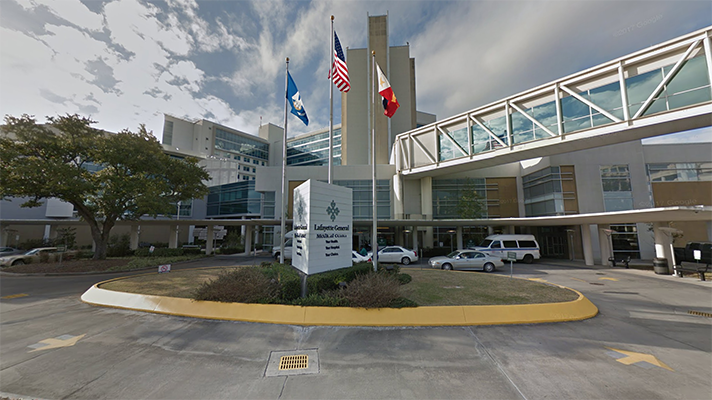 Lafayette General Hospital has won a 2017 HIMSS Enterprise Davies award for harnessing technology to reduce sepsis rates. The hospital is one of three Davies recipients in October 2017. Children’s National in Washington, D.C. was awarded the Davies for its pediatric concussion program, while Miami Children’s won for its use of care management and clinical decision support tools for keeping patients with asthma out of the hospital. To earn its Davies award, Lafayette General deployed an alert system, built into its EHR, which notifies doctors, nurses and the patient at risk of sepsis so they can act quickly to diagnose. Catching sepsis earlier, in fact, helped Lafayette reduce mortality rates from 16 percent to less than 13 percent between November 2015 and February 2017. What’s more, that helped LGH cut nearly $350,000 in expenses. Most important: LGH estimated that the alert system and staff taking quick action saved three people’s lives every month. Lafayette General CIO Mike Dozier said that using technology in collaboration with the medical team is essential to that success because it enables the hospital to timely and appropriate care that improves outcomes while yielding shorter lengths-of-stay. HIMSS honors healthcare providers with the Davies award for using technologies to improves outcomes and reduce costs. “Through their embrace of health IT and leveraging their EHR to improve patient outcomes, Lafayette General Health has become better equipped to combat instances of sepsis, and other health issues that other healthcare organizations are seeing more and more frequently,” said Jonathan French, Director of HIMSS Davies Award of Excellence Program. HIMSS will recognize Lafayette General Health (LGH) at the HIMSS18 Awards Gala at Wynn Hotel Las Vegas on March 8, 2018.